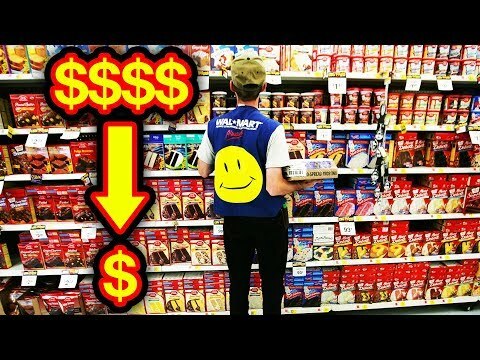 Top 10 Gordon Ramsay MasterChef Season 9 Moments! Do you know the Top 10 Gordon Ramsay MasterChef Season 9 Moments? If you think your cooking dominates the kitchen then you are just as hopeful the cooking competitors that entered the competition in season 9 of Gordon Ramsay's MasterChef! This has to be the most intense, flavorful, and an emotional season that has been aired yet! Every challenge made the biggest impact on everyone that was a contestant! Determining the next master chef was probably the hardest thing that Gordon, Aaron, and Joe had to do this season. Season 9 of the American competitive reality TV series MasterChef premiered on Fox on May 30, 2018. Gordon Ramsay and Aarón Sanchez return from last season as judges, while former judge Joe Bastianich returns to the show as the third judge, replacing Christina Tosi. This season introduced a new format to the show, as the three judges each selected eight contestants to give aprons, and then the judges mentor their respective contestants throughout the competition. Gerron Hurt was announced the winner of Season 9 MasterChef. Please comment #GordonRamsay #MasterChef #MasterChefSeason9 if you like these top 10 Gordon Ramsay MasterChef Season 9 TV moments. TIMESTAMPS: 0:29 Beginning Bake Off! 1:40 Gordon Ramsay Recreations 2:52 Crab Carnage 4:01 Wedding Wash Out 5:12 Christina Tosi Challenge 6:29 Unexpected Win in MasterChef History 7:45 Big Joe Bake Off Battle 9:05 Leftover Dinners 10:21 Impress or Distress? 11:38 From the Roots to the Finale! SUMMARY: - Shanika had won and got two offers, but decided to sport Team Joe for the season! - Chef Ramsay gave three of his aprons to Darrick because of how amazed he was of him for recreating a difficult dish of his! - Shanika worked through her allergy to show that she was tough and had the willpower to make it be a top chef! - MasterChef winner, Shaun O'Neal with his fiancee had contestants cook at their wedding. - One person who impressed Christina Tosi, it was Samantha with her famous raspberry lemon cupcakes. - Both teams endured the lunch rush of air force pilots and the result dove down from the sky as even. - Black Forest Cake challenge. 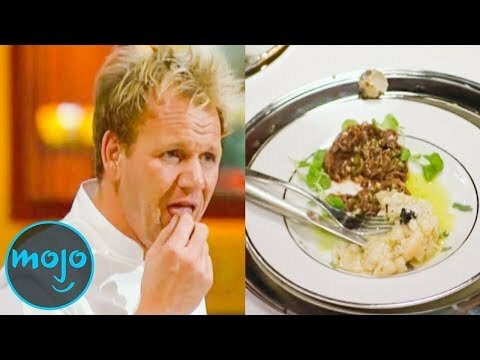 - Gordon Ramsay cooks an amazing 3-course meal from leftover ingredients. - Cesar and Ashley had won with their well-combined spices in their porkchop heritage dish as well as their demonstration of a team effort! - The judges selected Gerron Hurt as the next master chef. Subscribed to Babble Top on YouTube? 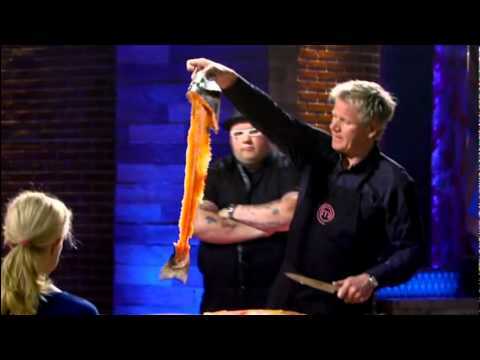 https://goo.gl/Grh1Wg Top 10 Untold Truths About Kitchen Nightmares! https://youtu.be/XpFWbADgtKI Gordon Ramsay’s Most SAVAGE Tweets! 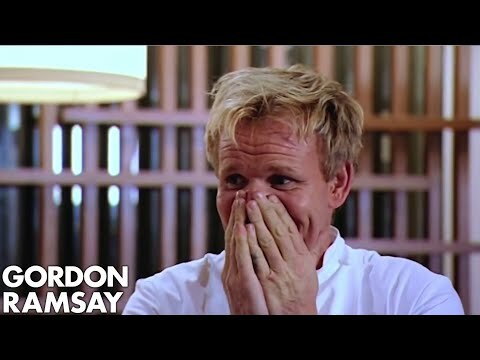 https://youtu.be/I0w7yEObkIg Top 10 Gordon Ramsay TWITTER INSULTS! 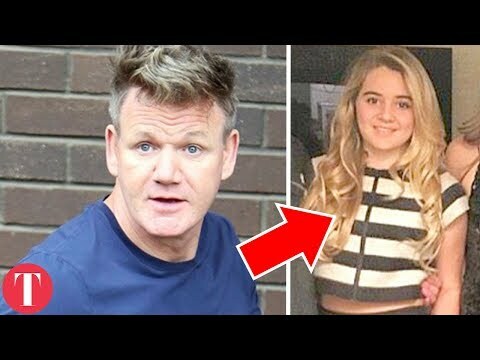 https://youtu.be/011-5yuSJQ0 10 Times Gordon Ramsay Got VERY SICK (Kitchen Nightmares) https://youtu.be/nAk8y1MRak4 Top 10 Gordon Ramsay SHUTDOWNS (Kitchen Nightmares) (Part 1) https://youtu.be/PWjEwV48rbg Want to see our Most Popular Videos? 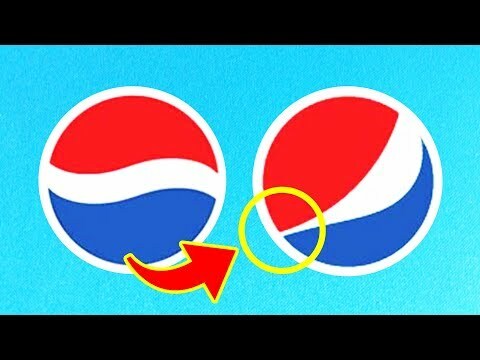 Check them out here: https://goo.gl/tz6DA4 Check Out Our Latest VIDEOS! https://goo.gl/sXyUWH And Let Us Know What VIDEOS You Think We Should Do Next In The Comments Bellow! All clips used for fair use commentary, criticism, and educational purposes. See Hosseinzadeh v. Klein, 276 F.Supp.3d 34 (S.D.N.Y. 2017); Equals Three, LLC v. Jukin Media, Inc., 139 F. Supp. 3d 1094 (C.D. Cal. 2015). Do you know the Top 10 Gordon Ramsay MasterChef Season 9 Moments? If you think your cooking dominates the kitchen then you are just as hopeful the cooking competitors that entered the competition in season 9 of Gordon Ramsay's MasterChef! This has to be the most intense, flavorful, and an emotional season that has been aired yet! Every challenge made the biggest impact on everyone that was a contestant! Determining the next master chef was probably the hardest thing that Gordon, Aaron, and Joe had to do this season. Season 9 of the American competitive reality TV series MasterChef premiered on Fox on May 30, 2018. Gordon Ramsay and Aarón Sanchez return from last season as judges, while former judge Joe Bastianich returns to the show as the third judge, replacing Christina Tosi. This season introduced a new format to the show, as the three judges each selected eight contestants to give aprons, and then the judges mentor their respective contestants throughout the competition. Gerron Hurt was announced the winner of Season 9 MasterChef. Please comment #GordonRamsay #MasterChef #MasterChefSeason9 if you like these top 10 Gordon Ramsay MasterChef Season 9 TV moments. 11:38 From the Roots to the Finale! - Shanika had won and got two offers, but decided to sport Team Joe for the season! - Chef Ramsay gave three of his aprons to Darrick because of how amazed he was of him for recreating a difficult dish of his! - Shanika worked through her allergy to show that she was tough and had the willpower to make it be a top chef! - MasterChef winner, Shaun O'Neal with his fiancee had contestants cook at their wedding. - One person who impressed Christina Tosi, it was Samantha with her famous raspberry lemon cupcakes. - Both teams endured the lunch rush of air force pilots and the result dove down from the sky as even. - Black Forest Cake challenge. 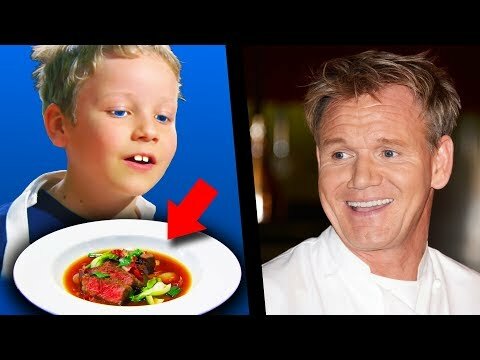 - Gordon Ramsay cooks an amazing 3-course meal from leftover ingredients. - Cesar and Ashley had won with their well-combined spices in their porkchop heritage dish as well as their demonstration of a team effort! - The judges selected Gerron Hurt as the next master chef. And Let Us Know What VIDEOS You Think We Should Do Next In The Comments Bellow! All clips used for fair use commentary, criticism, and educational purposes. See Hosseinzadeh v. Klein, 276 F.Supp.3d 34 (S.D.N.Y. 2017); Equals Three, LLC v. Jukin Media, Inc., 139 F. Supp. 3d 1094 (C.D. Cal. 2015). 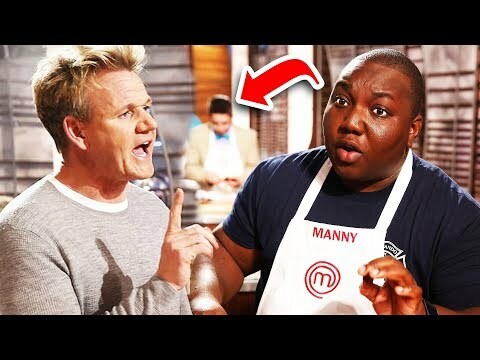 Top 10 MasterChef Season 1 WORST DISHES! 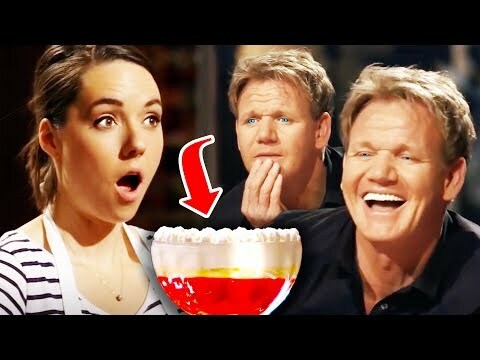 Top 10 MasterChef Season 7 WORST DISHES! 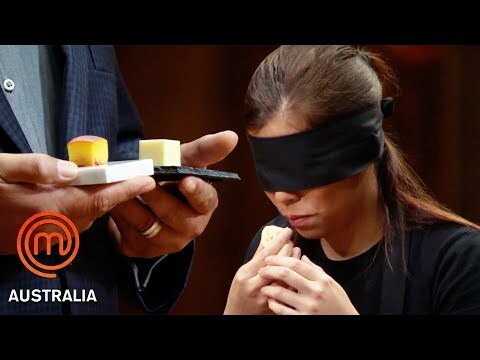 Top 10 MasterChef Season 9 WORST DISHES! 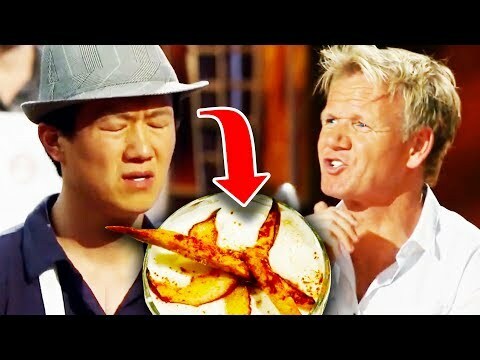 Top 10 MasterChef Season 3 WORST DISHES!